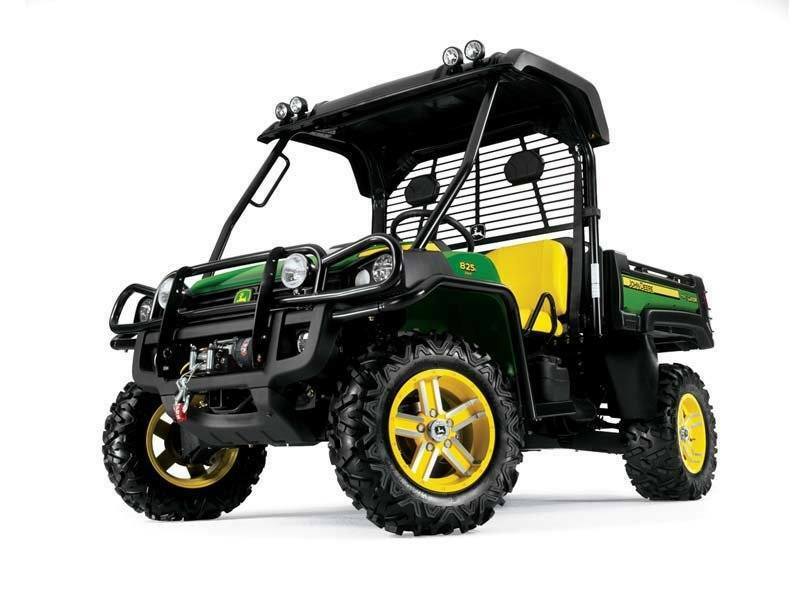 Introducing power steering on the fastest crossover Gator yet. 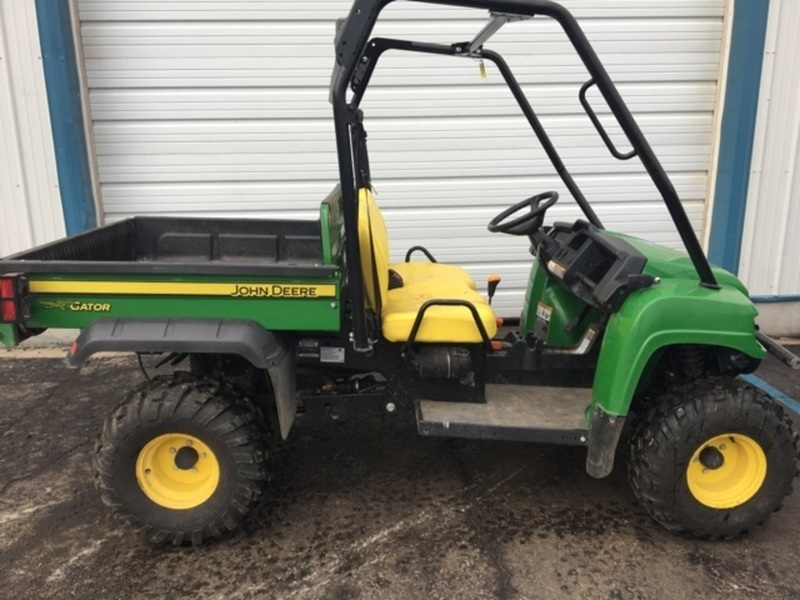 2011 John Deere XUV 625I GREEN, LOCATION: WATKINS, MN Has 727 hours and is in overall good condition. 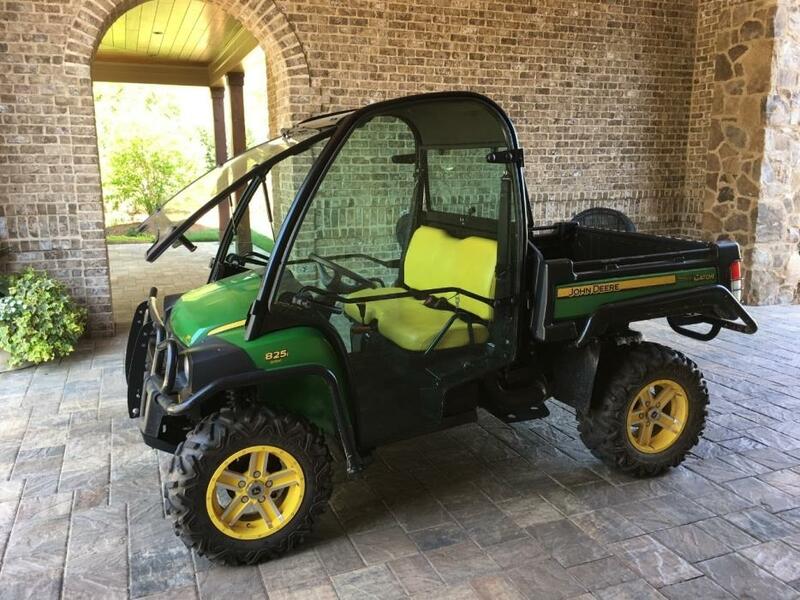 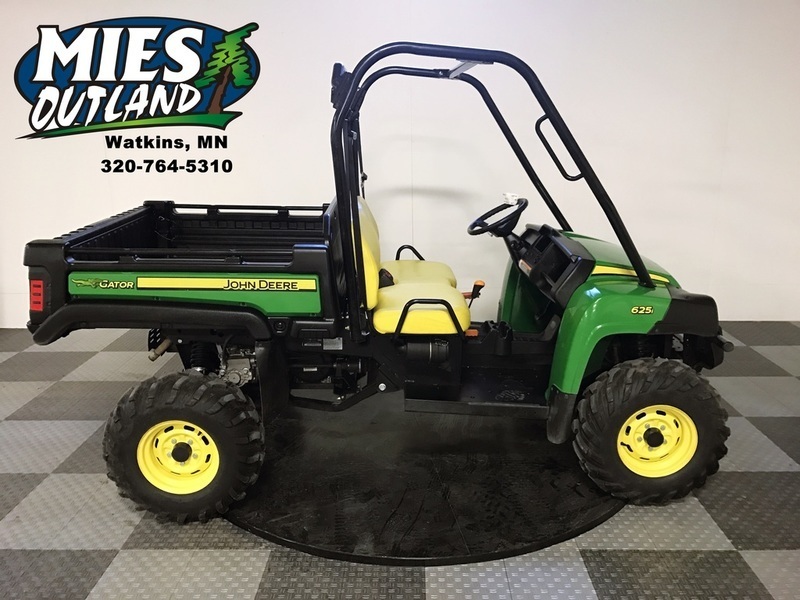 2011 John Deere Gator XUV 4x4 625i, LOCATION: WATKINS, MN Has 727 hours and is in overall good condition! 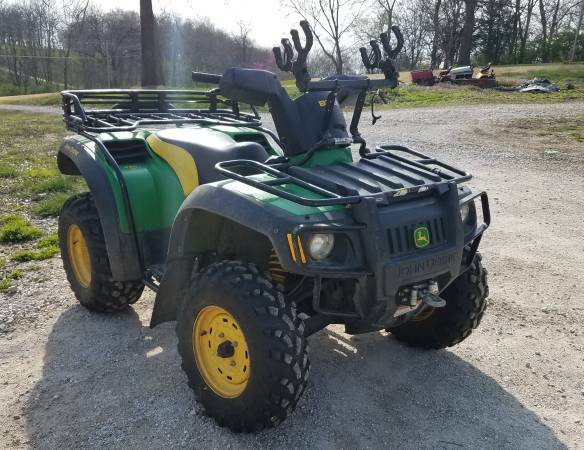 Hard to find, 650 BUCK, automatic 4x4. 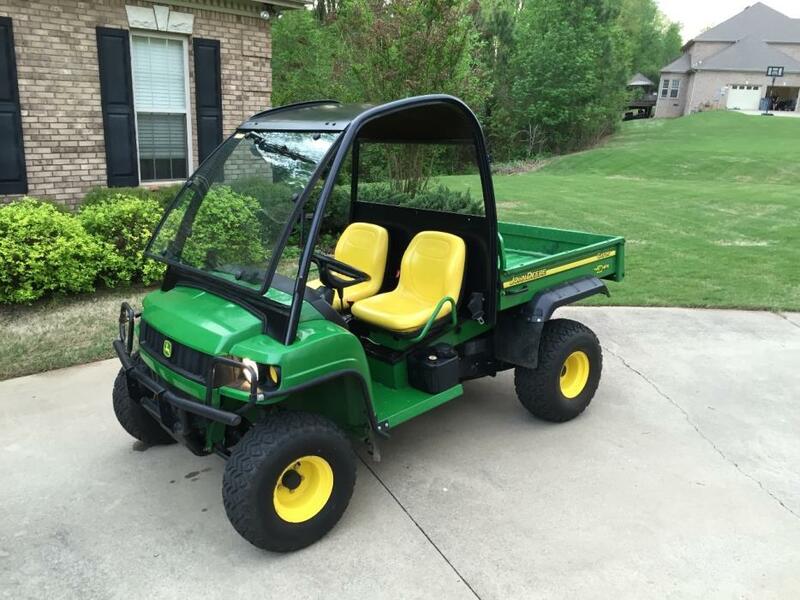 New tires, recently serviced, power winch, hitch, and gun rack. 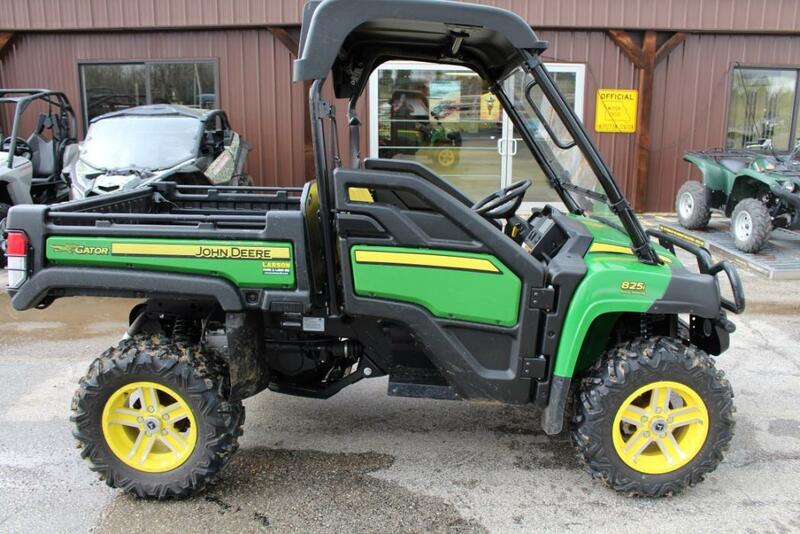 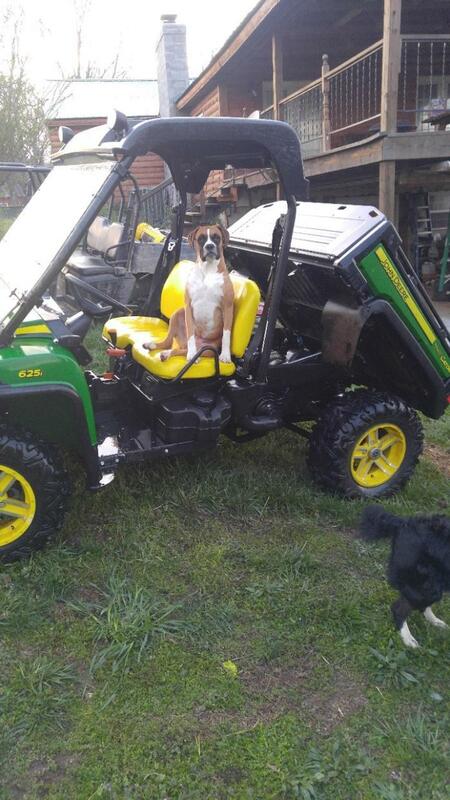 875 hours nice 4x4 for hunting, trail riding, or farm use. 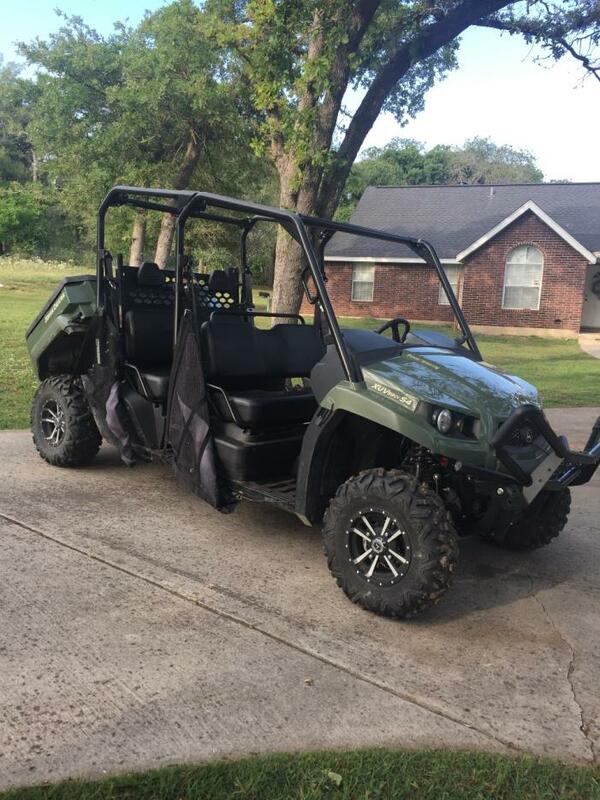 Clean title in hand. 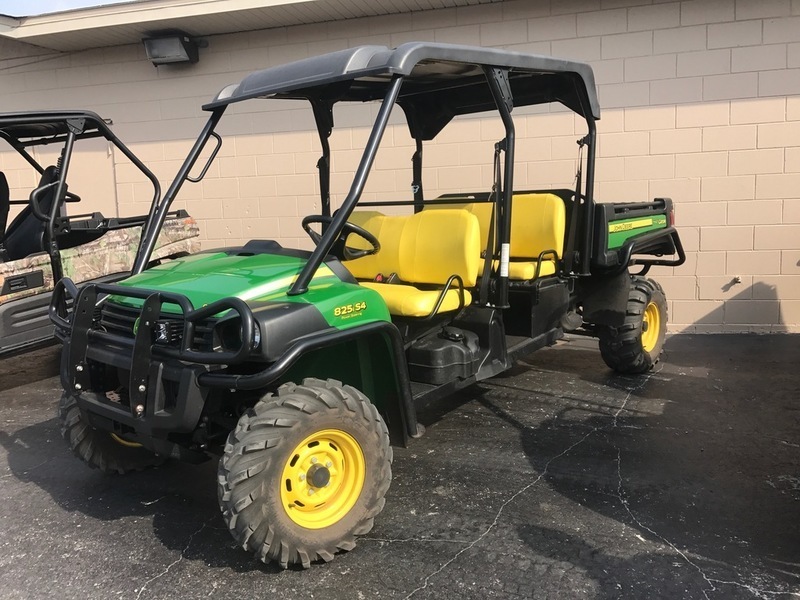 Call Karen at 636-299-1484. 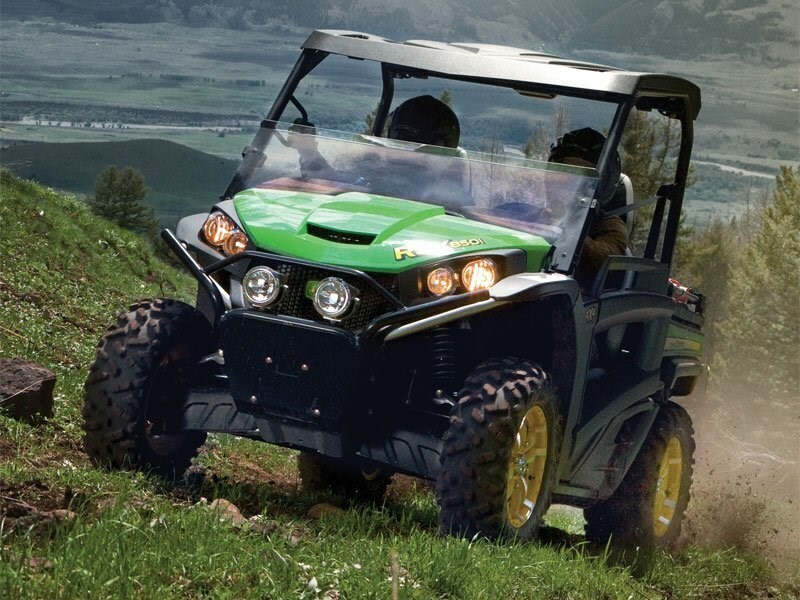 Gator™ RSX850i Sport It's a whole new species of Gator. 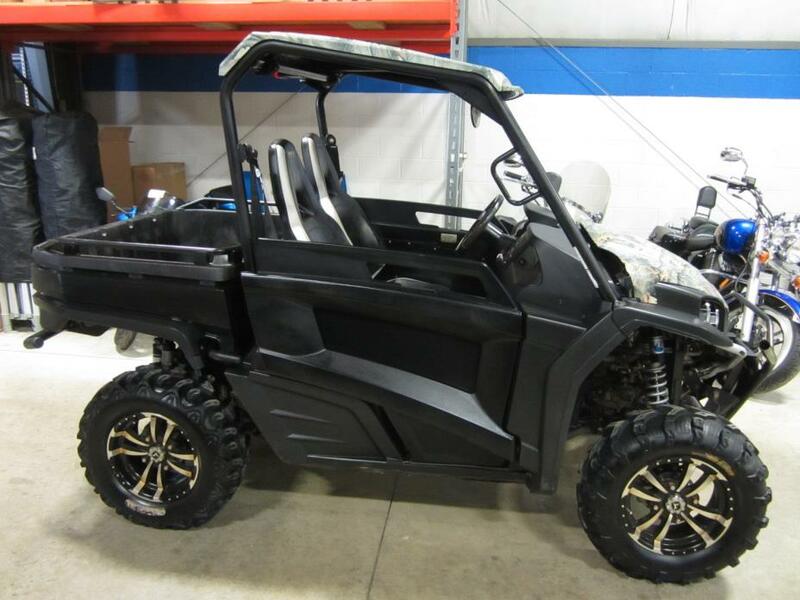 With its 62 hp (46.2 kW), V-twin engine, 53 mph top speed, true 4-wheel-drive, fully independent multi-link suspension, 400 lb. 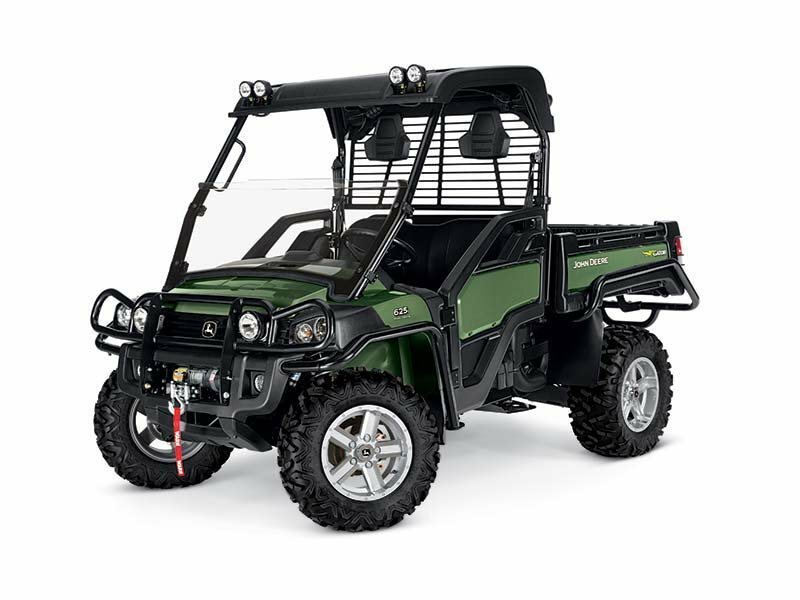 dumping cargo box, and high-performance styling, the Gator RSX is able to perform in any environment and turn heads doing it.